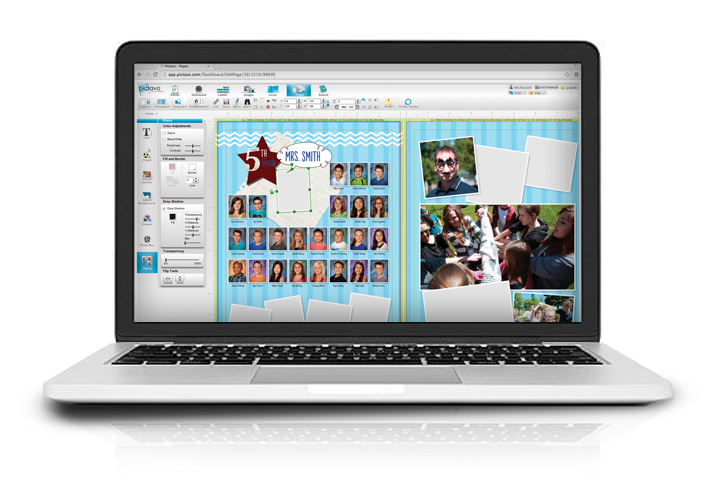 We fulfill your order on state of the art print technology that will give you vibrant color and stunning resolution. Our stout binding will allow your story to be told for generations. Let us help you tell your story. Our talented team is anxious to get you started. We utilize comprehensive software that is easy to use and our hands on approach means there will be a person to assist you whenever needed. You will have access to entire design group. We can develop covers, backgrounds, themes, or do cutouts to enhance your book. The best part is that it is complimentary. Allow us to help you build dynamic photography content. We can come to your school or event and take incredible candids or professional group pictures. 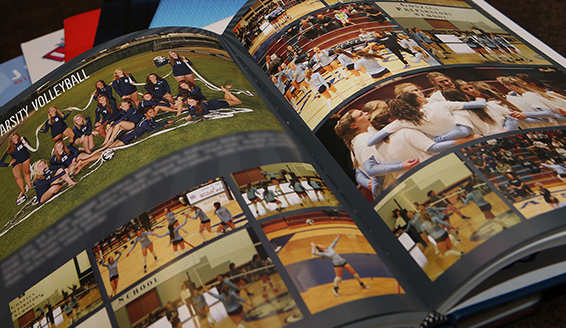 We also love sharing our knowledge: we can help train your yearbook staff while we photograph. If you still need more training we provide seminars at no cost. Exceptional service, thorough training, high quality books, and a great price equal True Value. Most of our services are simply bundled into the base price of our book. We are not just approaching this as ink, paper and margin. We want you to be pleasantly surprised about how much value you get from the money you spend, without having to make sacrifices.